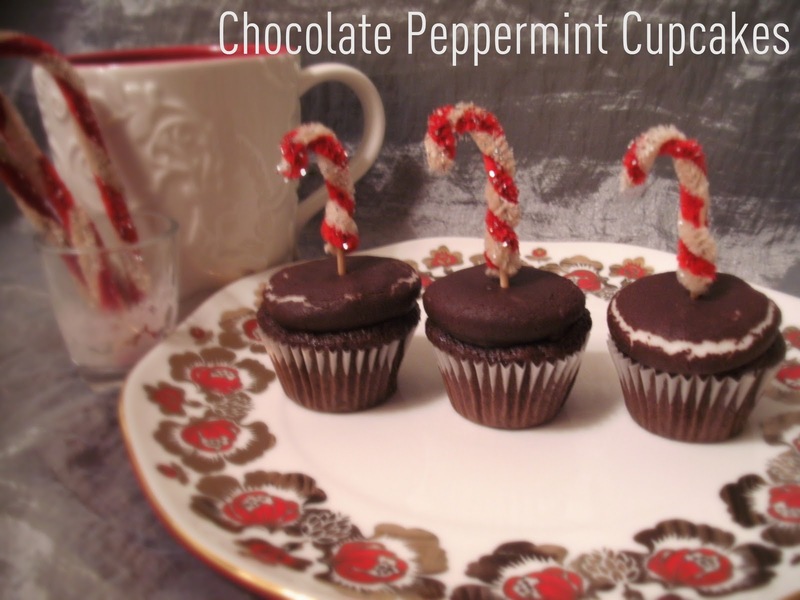 One of the favorite flavor combination's of the season - now in a bite-sized cupcake version! 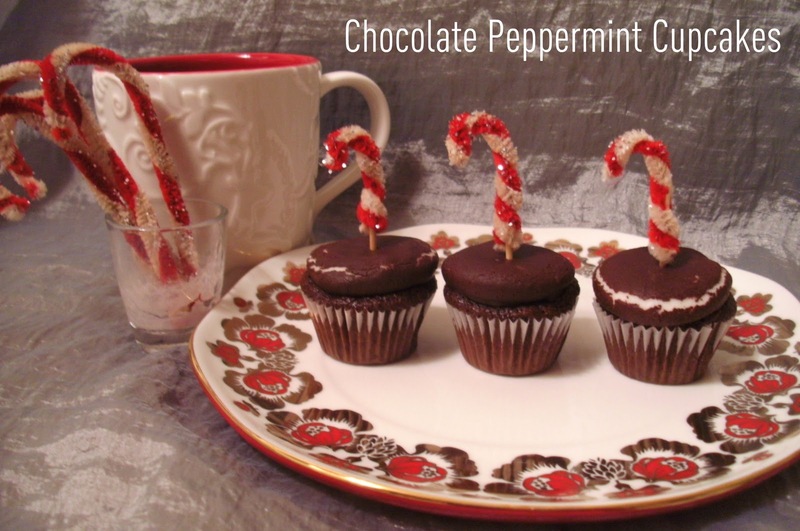 This is an easy recipe and a sure hit at any holiday party. Step1: Follow the directions on the cake box and mix all ingredients together. 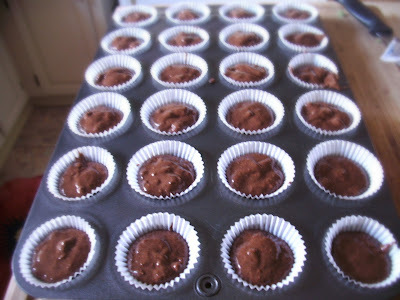 Step 2: Place the cupcake liners in the pan and fill to 1/4" below the edge of the liner. Step 3: Bake in the oven. 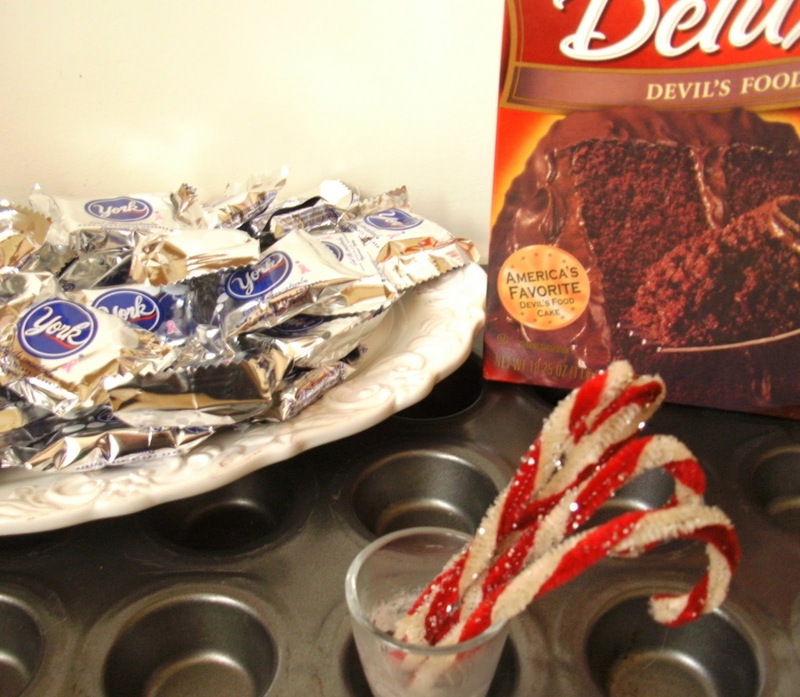 While they are baking, unwrap all of the peppermint patties. 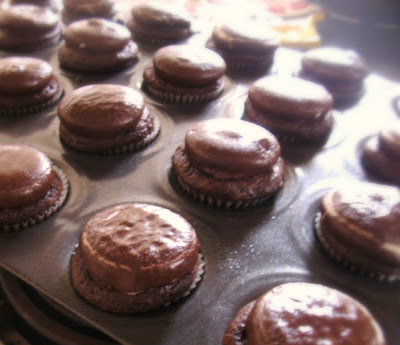 3-4 minutes before the cupcakes should be done, open the oven and place one patty on top of each cupcake. Let it continue baking for 3-4 more minutes - enough to melt the patties slightly so that they stick to the cupcake. Step 4: Let them cool, then remove from pan. The best part - no time-consuming, messy frosting! 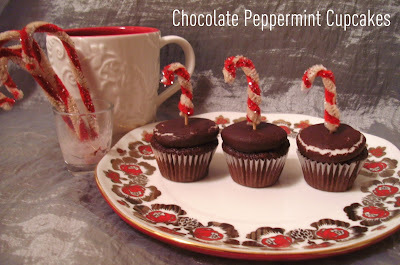 Just garnish with little candy canes, or crushed peppermint.